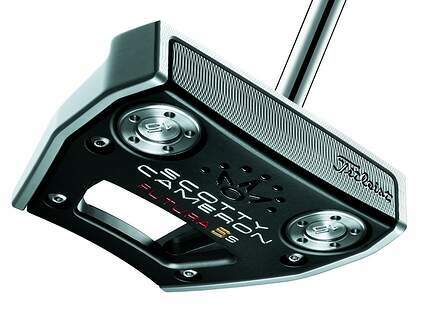 Shop new and used Scotty Cameron putters from the fantastic selection available at 2nd Swing. 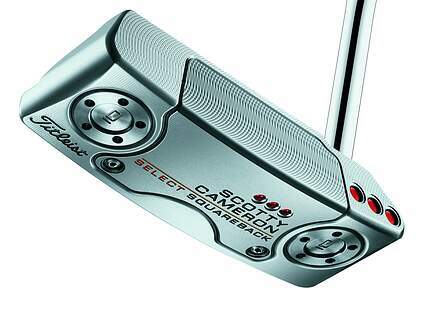 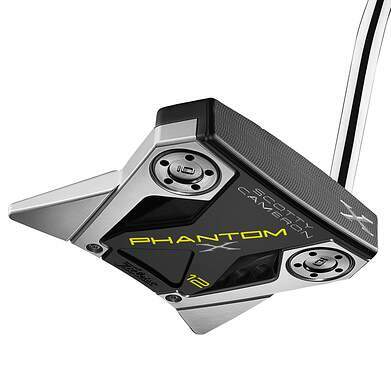 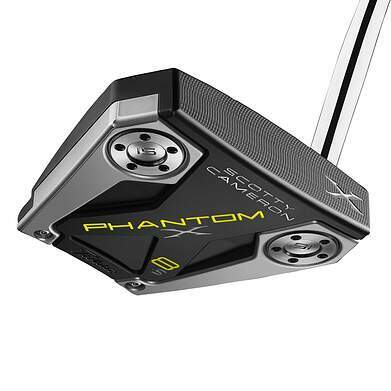 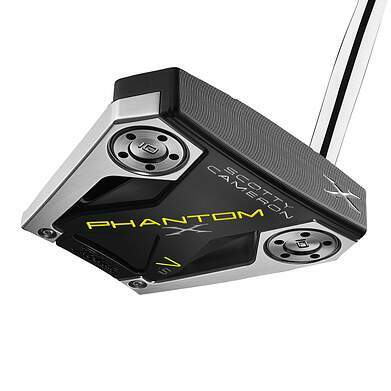 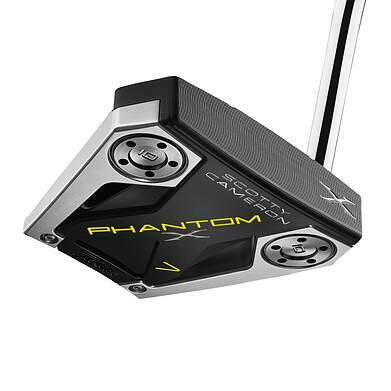 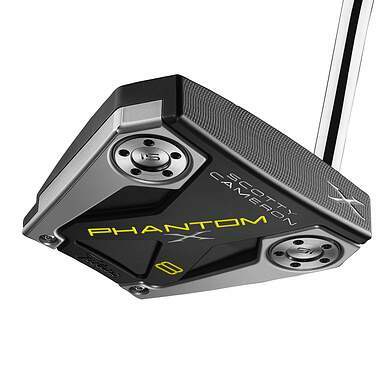 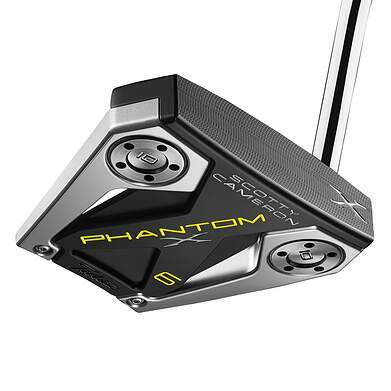 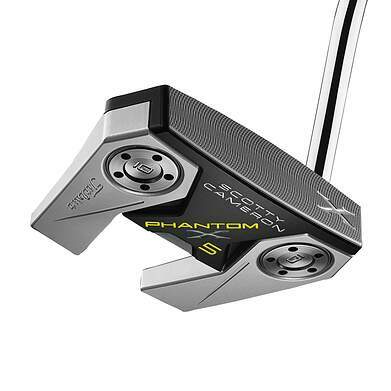 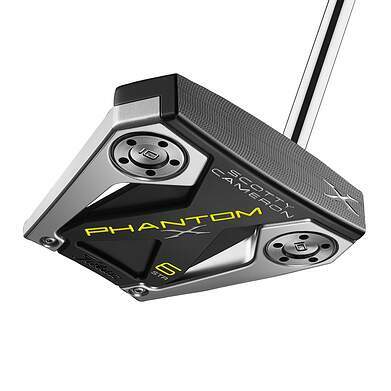 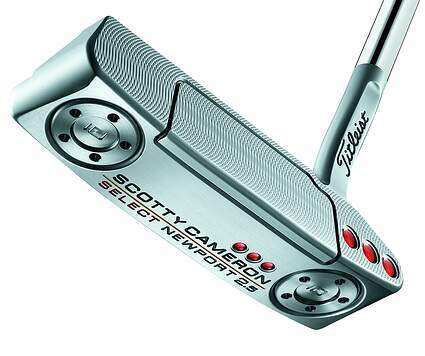 Scotty Cameron putters are popular everywhere from the PGA Tour to the local municipal course, the result of Cameron’s relentless focus on improving and staying ahead of the rest of the pack. 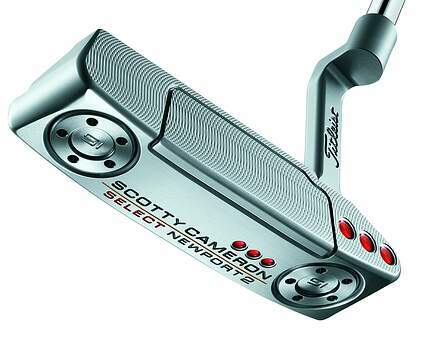 Titleist’s strategy for their short-game lineup -- allowing some of the best minds in golf equipment free reign to innovate and up the ante on performance -- has proven a winner and the envy of other major manufacturers. 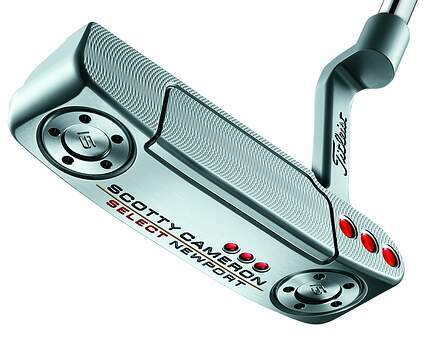 Cameron started designing putters in a garage with his father as a child, developing an unmatched level of craftsmanship that he has brought to Titleist since September of 1994. 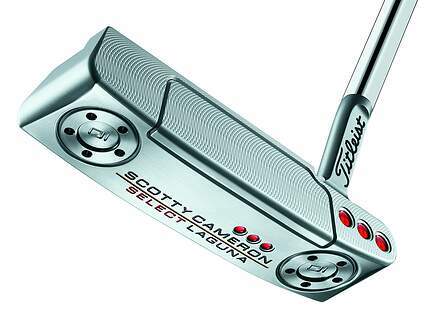 The Scotty Cameron putters come in various head shapes and sizes. 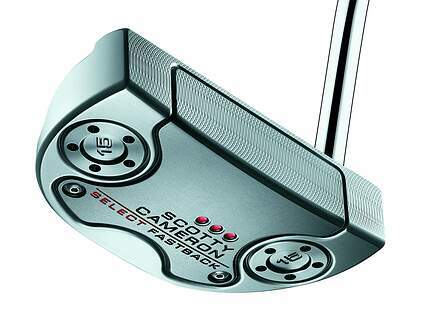 The expert staff at 2nd Swing can help you find the right option for you. 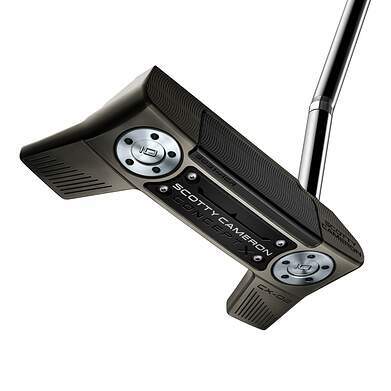 2nd Swing Golf’s putter fitting center can help you get the ball rolling on an improved short game. 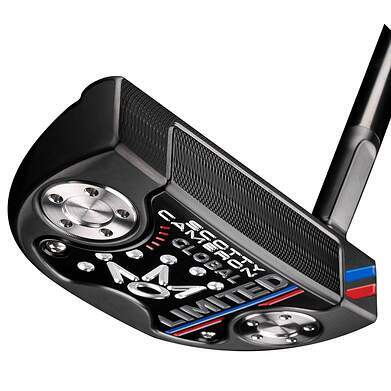 With a 4-camera laser analysis system, an expert fitter can also find the proper loft and lie angle for your putter so that the ball comes off the face without skipping, hopping or skidding, resulting in more consistent distance and better putting accuracy. 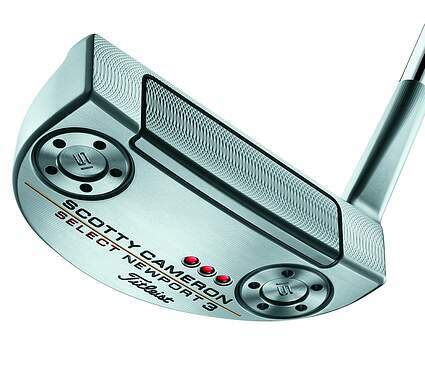 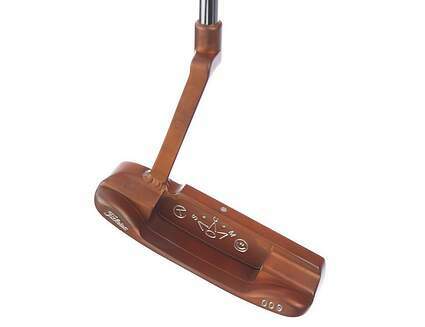 Get a great deal on your new or used Scotty Cameron putter when you trade in your used clubs with one of the best online golf club trade-in programs available, right here at 2ndswing.com.